Retired grades are available to current Professional and Fellow members who are no longer making a living from arboriculture. Professional Retired and Fellow Retired memberships cost just £65 per year. Retired membership will provide you with a reduced suite of member benefits tailored to a retired practitioners requirements. 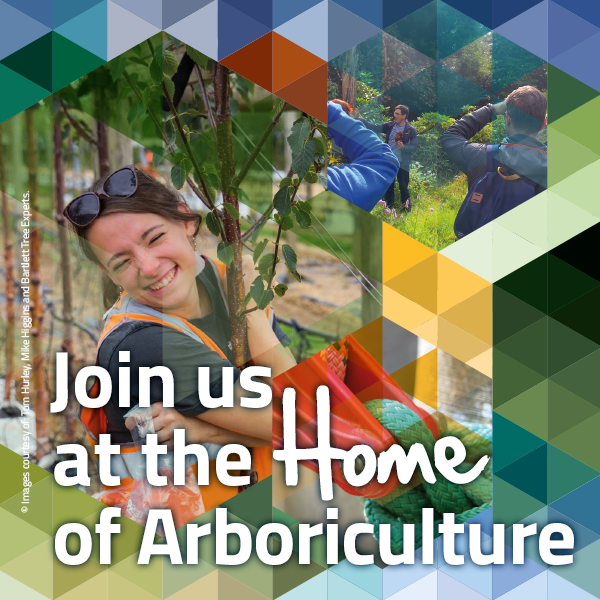 You will still receive the Arb Magazine and our monthly eNews but will no longer receive training discounts or copies of the Arboricultural Journal. Importantly Retired Professional and Retired Fellow members retain their post-nominals; MArborA (Rtd) and FArborA (Rtd) respectively. Does this grade count towards membership progression? No, there is no further membership progression from a Retired grade membership. A Retired member can request to be reinstated to their previous grade if they return to work in the industry. Reinstatement is dealt with on a case by case basis and is overseen by the Professional Committee. Retired membership runs for a full calendar year from 1 January to 31 December and is payable every year on the 1 January. There are no mandatory CPD requirements although you can continue to use our online CPD recording tool should you wish to do so. As with all of our memberships you will still be bound by our Code of Ethics and Professional Conduct. You will receive a membership card showing your membership grade. You are also entitled to use the MArborA(Rtd.) or FArborA(Rtd.) post-nominal. Retired Memberships demonstrate that although you may no longer be working in the industry, you achieved a high level of membership with the AA during your professional career. Many Retired members actively participate in action groups and committees or work with charities promoting tree care; the recognition afforded by their Retired membership status is often beneficial in this sphere. Are there any ‘Add-Ons’ to Retired Membership? Yes. You can sign up for Full or Virtual Utility membership to receive the Utility Safety Bulletins and consultation documents. If you held CEnv status alongside your Fellow or Professional membership, this ceases when your membership grade is altered to Retired (this is due to the requirements of the Society for the Environment).